Bharti Airtel has announced that it has been rated as India's fastest mobile network by Ookla - the global leader in broadband testing and web-based network diagnostic applications. The latest recognition will further cement Airtel's position as India's best smartphone network that consistently enables a superior online experience for customers. Ookla's findings are based on analysis of millions of internet speed tests logged on 'modern devices' by mobile customers across India using its popular Speedtest app. The results include all mobile tests, regardless of connection technology. Airtel has been making significant investments towards building a 'future ready' network under Project Leap, its national network transformation initiative. Ookla's findings are yet another testimony to Airtel's endeavor to delight customers with best-in-class mobile experience across technology platforms and devices. "At Airtel, our constant endeavor is to provide the best possible experience for our customers. We are delighted to receive this recognition from a global leader like Ookla and it is yet another validation of our efforts to build a world-class smartphone network," said Director Operations (India and South Asia) Bharti Airtel, Ajai Puri. "We are pleased to acknowledge Airtel as India's Fastest Mobile Network for 2016. This award recognizes Airtel's commitment to delivering fast speeds and a strong network to their customers across India," said COO at Speedtest by Ookla, Jamie Steven. 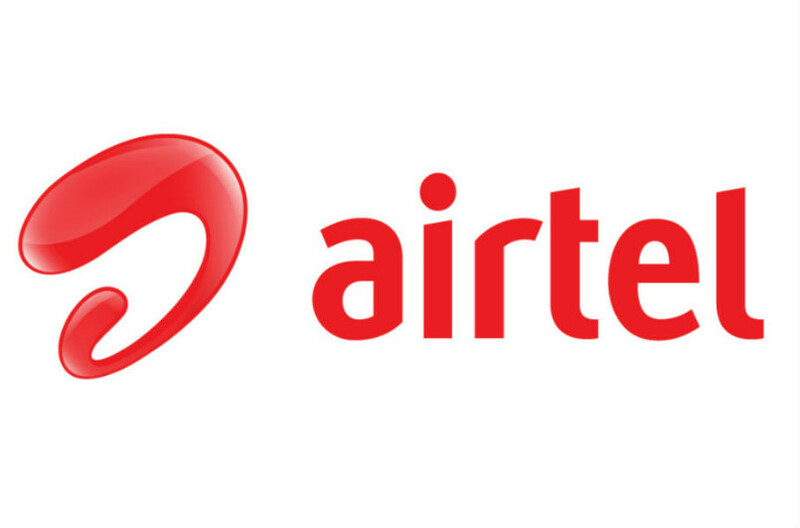 Airtel has been consistently rated as the fastest mobile network in India. The latest speed tests published by the TRAI also rated Airtel as the fastest 4G network in India.